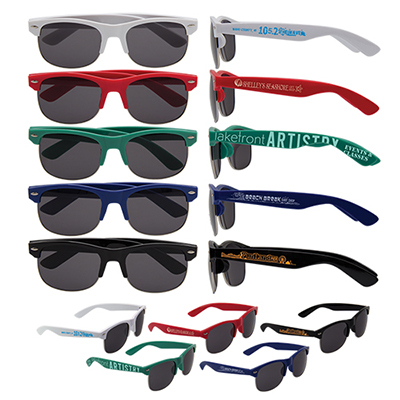 Let your promotions shine through these promotional sweet sunglasses. 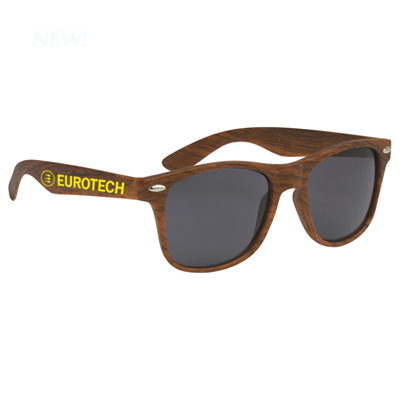 These sunglasses are very effective in promoting your product and are in every way your aid towards aggressive advertising. 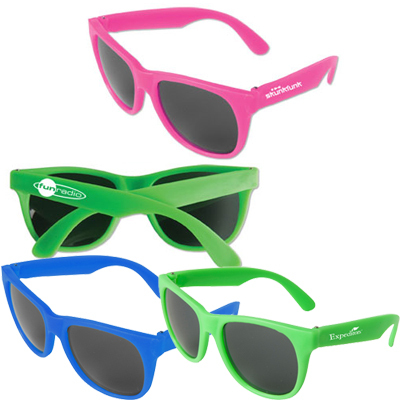 You can distribute sunglasses at events, tradeshows, sports club, stores and so on. 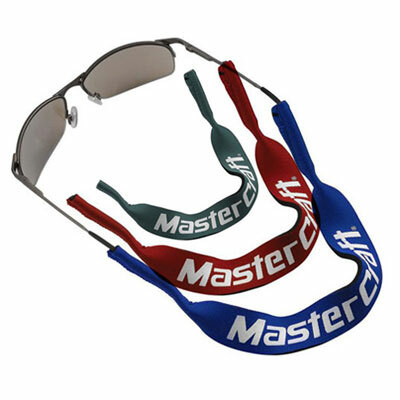 Get these promotional sunglasses and increase your brand visibility. "Used these as summer giveaways. Much appreciated by all. " 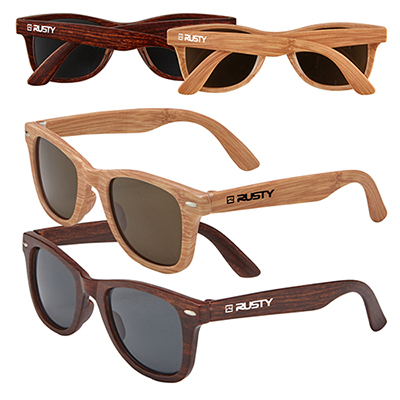 Protect your eyes and create a style statement!